Our Pediatric Center treats the growing skeleton of a child, from birth through adolescent years, as a unique developmental process. 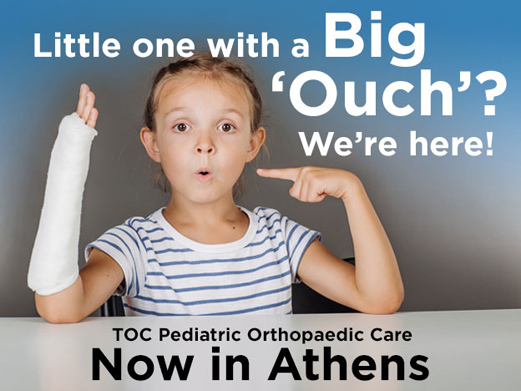 Our team of medical professionals approach this sub-specialty of orthopaedic medicine with a special focus on procedures that will yield the best outcomes in pediatric growth, development and function. Neuromuscular conditions such as cerebral palsy and spina bifida are frequently associated with joint contractures, joint dislocations, foot deformities, scoliosis, and walking difficulties in children. Pediatric orthopaedic treatment may correct these problems and offer the possibility of significant improvement in patient independence and quality of life. 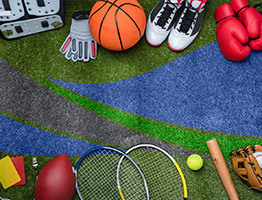 Genetic conditions such as Down syndrome and Marfan syndrome are frequently associated with musculoskeletal problems that can be successfully treated with pediatric orthopaedic intervention. The challenges our physicians and support team embrace often impact the quality of a child’s life over his or her lifetime, and that of their parents. Their efforts strive to produce results that will improve both the quality of a child’s life and their independence. Our expertise includes treating childhood disorders of growth and development affecting the skeleton, muscles and joints by applying an understanding of normal development patterns to recognize, diagnose and treat abnormal conditions and deformities. Where surgical intervention is called for, minimally invasive procedures are used to improve results and minimize psychological and physical trauma to the child.